How many mothers are on your list? “How many mothers are on your list? 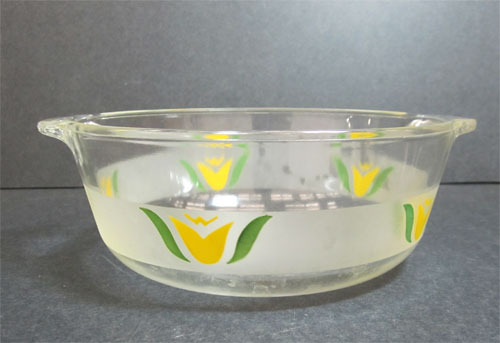 They’ll all love this Pyrex bowl set!” Corning Glass Works, Published in unknown periodical, 1943. CMGL 140170. Read more about How many mothers are on your list?